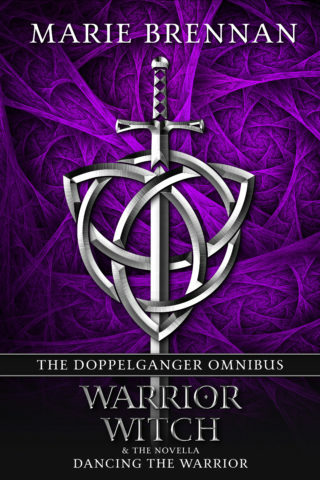 The Doppelganger books are a duology consisting of Warrior and Witch (respectively titled Doppelganger and Warrior and Witch for their initial publication in 2006). 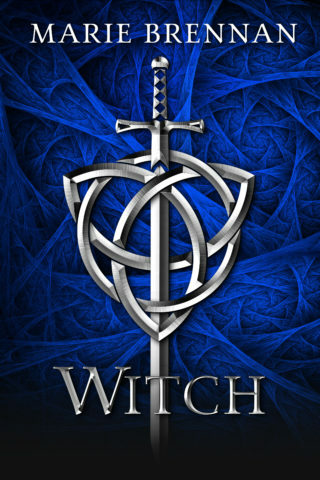 They concern the conflict between a society of witches and their doppelgangers — mystical doubles who must be killed if the witch is to control her power. 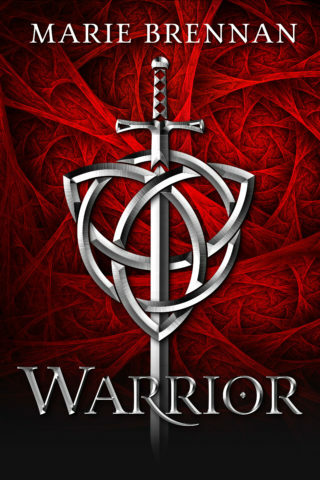 A prequel novella about Mirage’s childhood as a Hunter trainee. For centuries the witches have believed they must kill their doppelgangers in order to master their powers. 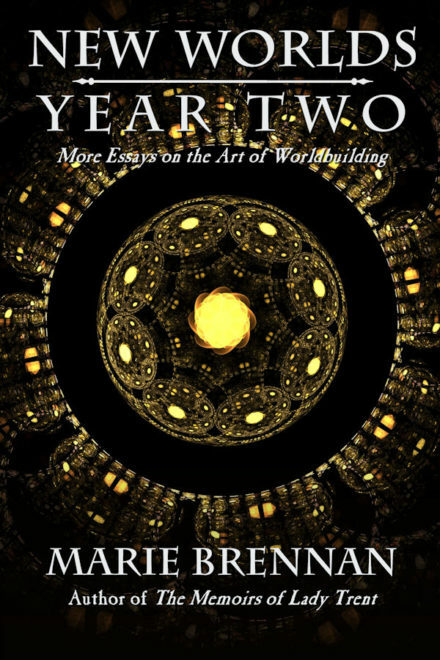 Now another answer has appeared — bringing with it a bloody civil war of magic, treachery, and murder. 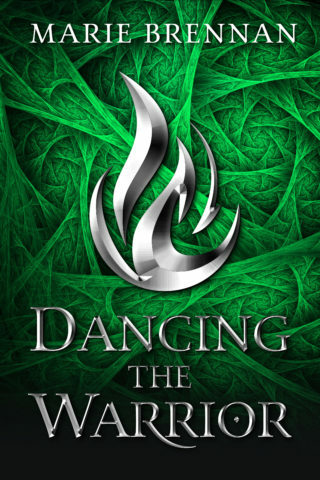 This omnibus includes the novel duology Warrior and Witch, as well as the prequel novella Dancing the Warrior.